I Love Meet and Greet will collect your car at the Sofitel and return it at your arrival terminal. 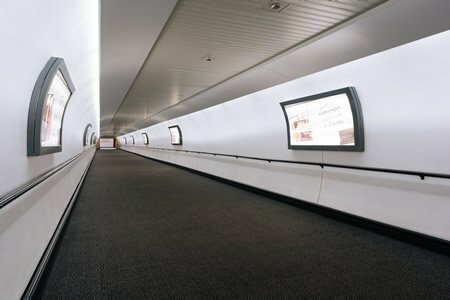 Covered walkway into North terminal - Free Monorail to South terminal, takes 2 mins. There is wi-fi complimentary throughout the hotel. 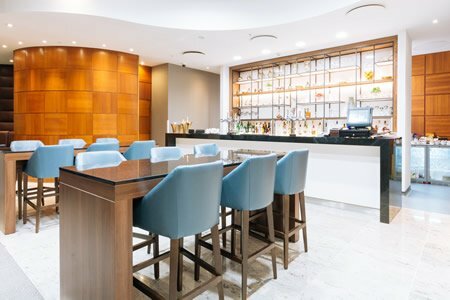 Located at North Terminal with covered walkway to the Airport from the hotel.Meet and Greet parking with "I love Meet and Greet" is included with this option for maximum convenience. 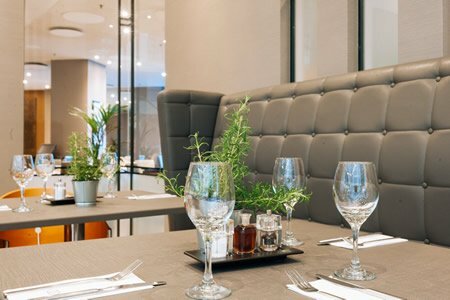 This hotel is 100% Non-Smoking.There are four restaurants serving international cuisine, La Terrace, La Brasserie, Urban Cafe and an Oriental restaurant. There is also the modern KUA bar. 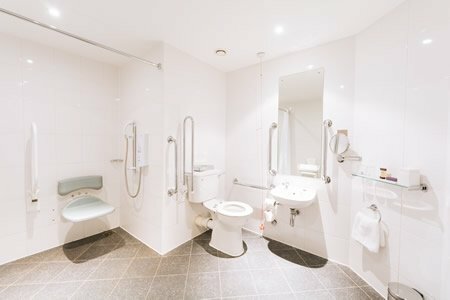 2 rooms have suitable facilities, there are ramps around the hotel to allow wheelchair access. Please advise requirements at time of booking. Includes Meet and Greet parking with "I love Meet and Greet". Your car will be collected at the Sofitel Hotel and returned at your arrival terminal. Continental Breakfast starts at 5am @ £17.30 per person - Full English @ £19 Served Mon-Sat 06.30-10.30 : Sun 06.30 - 11.00 Express Breakfast available from La Terrasse bar @ £7.50 per person, which is 2 pastries and a coffee. those staying on the executive floors. There is also a Fitness room with several State of the art cardiovascular fitness equipments & weights. Sofitel hotel with Love parking (Meet & Greet) are a good combination - great service from both with no problems at all. Will definitely use this package again. Prompt and friendly service. Car fine. No complaints. Quick and easy to book. Fast and efficient collection and return of car and the Sofitel is comfortable clean and very welcoming. Sofitel Gatwick excellent as usual. 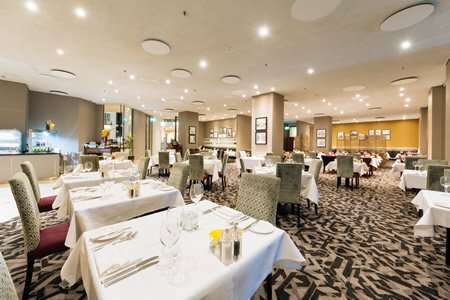 We normally book the Sofitel with hotel parking, but this time we tried I Love Meet & Greet. I rang I Love about ten minutes before our arrival at the Sofitel and the driver was waiting for us at the front of the hotel. On return I rang I Love after we'd cleared customs, and once we walked to the car pick-up point, the driver arrived after about five minutes. Overall the service was excellent. The shortness of any waiting time was a very pleasant surprise. 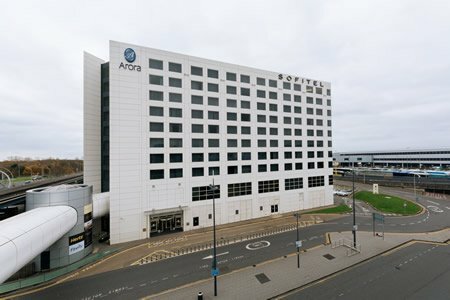 Modern, well run hotel adjacent to the North Terminal at Gatwick airport. Helpful staff and a variety of food options are available. A little on the expensive side and rooms adequate rather than luxurious, but still good value considering the location. Meet and Greet parking with I Love as part of this package worked well. I'll certainly book again next time I have an early flight out of Gatwick. Great package no problems at all. Would definitely book again! Excellent and smooth reception process. Really nice, comfortable and quiet room. having booked well in advance to stay here, we were a little disappointed that we were not given the upgraded room as promised, with the runway view. Unfortunately my daughter was taken ill prior to our departure and we had to delay our holiday. I explained this to the staff at concierge who still stated that it would cost Â£47 for a late checkout. sitting around waiting to see if we were going to fly, i emailed the person who i had been in contact with sometime before and stated that i was very disappointed. 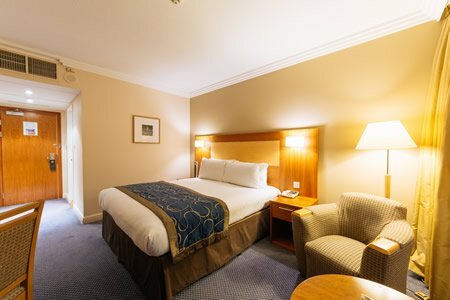 The Manager at the time later called me in the room and stated that they had made a mistake with the room and therefore waived the late check out fee.Fair enough but, my daughter was sick and at that point I couldn't really be bothered to argue over a non upgraded room and view as initially requested. So all in all, i was very disappointed with my stay at Sofitel and as a result;t of all the planning etc to celebrate my wife's birthday having gone by the wayside it will take a lot for me to return to stay here again. I also fly quite frequently from LGW. Great service. No waiting on departure or return. Sofitel good as usual. Very convenient and efficient service for night-before travel. Great hotel meet & greet service excellent very prompt. Booking process easy. Hotel excellent location to airport with walkway direct to terminal. Room spacious and comfortable. Would stay here again. Excellent service, fab hotel, so convenient and the best way to travel when you have an early morning flight. Includes Meet and Greet parking for maximum convenience. 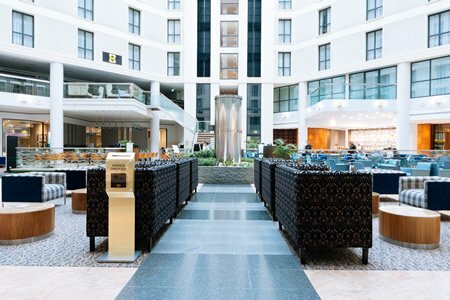 A separate voucher will be provided for parking with "I love Meet and Greet" who will meet you outside the hotel on arrival and return your car to the airport terminal when you fly back. Please call 01293 824221 (option 1) when you are 10 minutes from the airport. 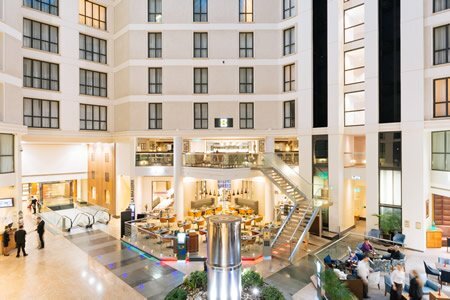 The Sofitel London Gatwick (formerly Le Meridien) is situated at the North Terminal of Gatwick Airport. Follow the M23 to junction 9 and exit towards Gatwick Airport. At the first roundabout continue straight ahead,do not turn left into the South Terminal. At the next roundabout take the second turning, this will lead you to the North Terminal, follow the signs for the Hotel.